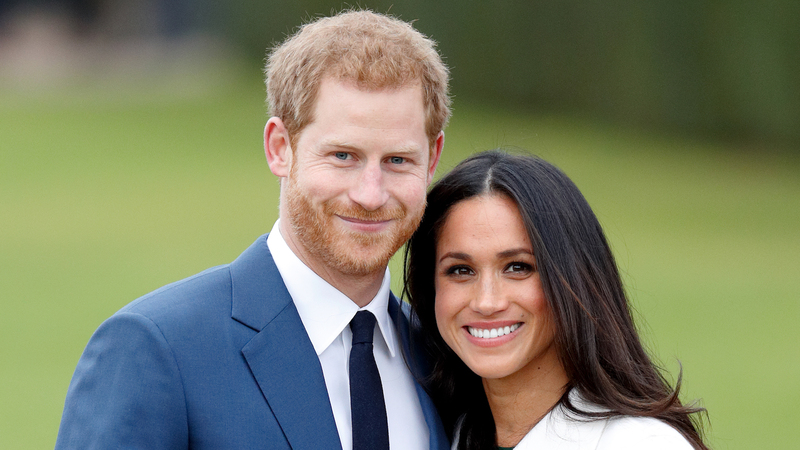 Meghan Markle, now the Duchess of Sussex, has spoken about her healthy lifestyle for years. Long before she entered Kensington Palace, the duchess was an outspoken advocate for veganism — a diet she follows most days of the week. But pregnancy has made Meghan even more health conscious, and it seems her dietary habits are rubbing off on her new hubby. According to an anonymous source who spoke to U.K. newspaper The Express, Prince Harry has given up alcohol and caffeine and will continue to do so throughout the remainder of Meghan’s pregnancy. Prince Harry reportedly chose to give up the good stuff in solidarity with the duchess, as a show of support. And we get it. (This here pregnant writer is thrilled her husband doesn’t drink because right now, I could kill for a glass of pinot.) But those aren’t the only rumored changes the prince has made. Regardless of why, we applaud Harry for taking several important steps toward living a healthier, happier lifestyle because, even if his abstinence is temporary, we can all use a Dry January (or Dry February too) every once in awhile.